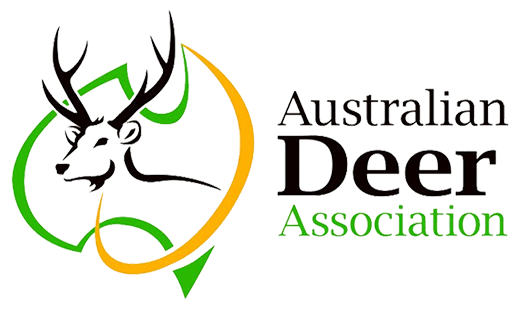 Join the Australian Deer Association (ADA) and celebrate their 50th Anniversary at Sandown Racecourse. 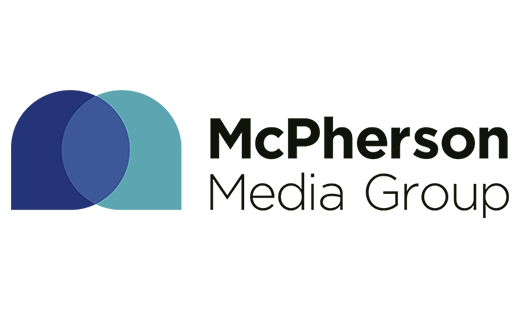 Tickets include a two course dinner, light entertainment plus access to exclusive auction items during the event. Cost: $77 inc GST pp for a two course dinner (please note a trybooking fee of 30c per ticket will apply). Drinks will be available at bar prices on the night. 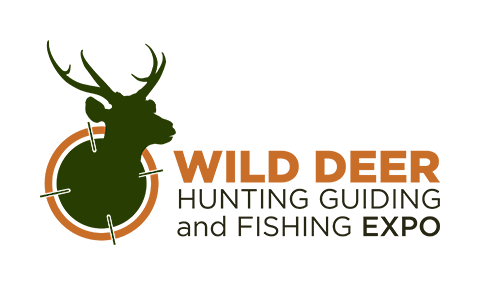 Special offer: purchase a seat at the 50th Anniversary Dinner and receive 20% off your Wild Deer Hunting, Guiding and Fishing Expo ticket. Details on redeeming this offer will be available once you’ve booked your place seat at the Dinner. Dr. Craig Harper is a Professor of Wildlife Management and the Extension Wildlife Specialist at the University of Tennessee. 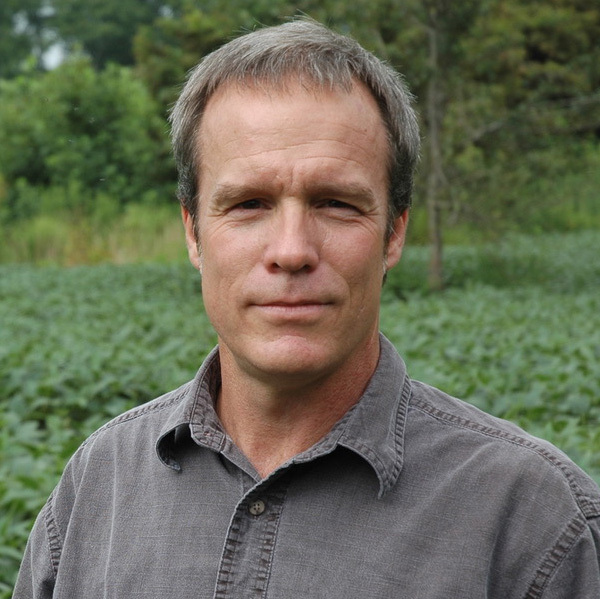 Dr. Harper concentrates his work on applied management issues, including forest management, early succession management, food plot applications, and the effects of quality deer management. Craig is visiting Australia at the invitation of the ADA to advise public and private land managers on strategies to sustainably manage wild deer in the Australian landscape, particularly focussing on Fallow deer in Tasmania and Hog Deer in Victoria. 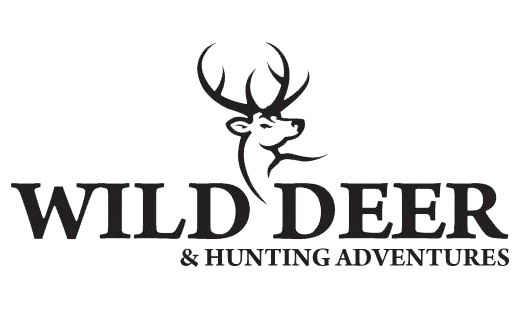 Dr. Harper will join the ADA at the dinner in celebrating their 50th Anniversary and will share his insights on wild deer management.